At Speak 4 Silent Voices we recognize not all childhoods are created equal. Speak 4 Silent Voices works to empower families who are either homeless or of low socio-economic status. We empower families by educating children, so they can break the cycle of poverty. We also work to improve the health of children and families. We offer free health education classes on disease prevention and dental hygiene. In addition to empowering families through educating children, we also empower women by supporting fair-trade work programs. We work with mother's in India and in Nepal by purchasing handmade, fair trade items, which are for sale on our website and can be shipped around the world. 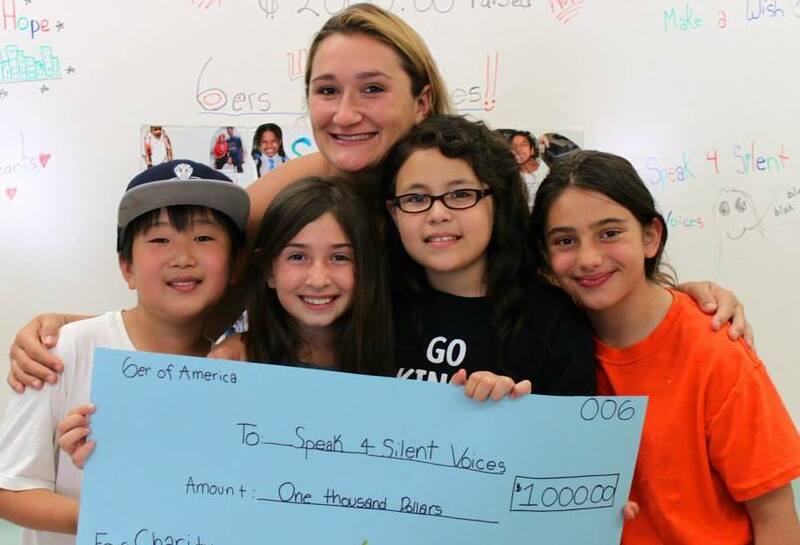 Speak 4 Silent Voices is run solely by volunteers. 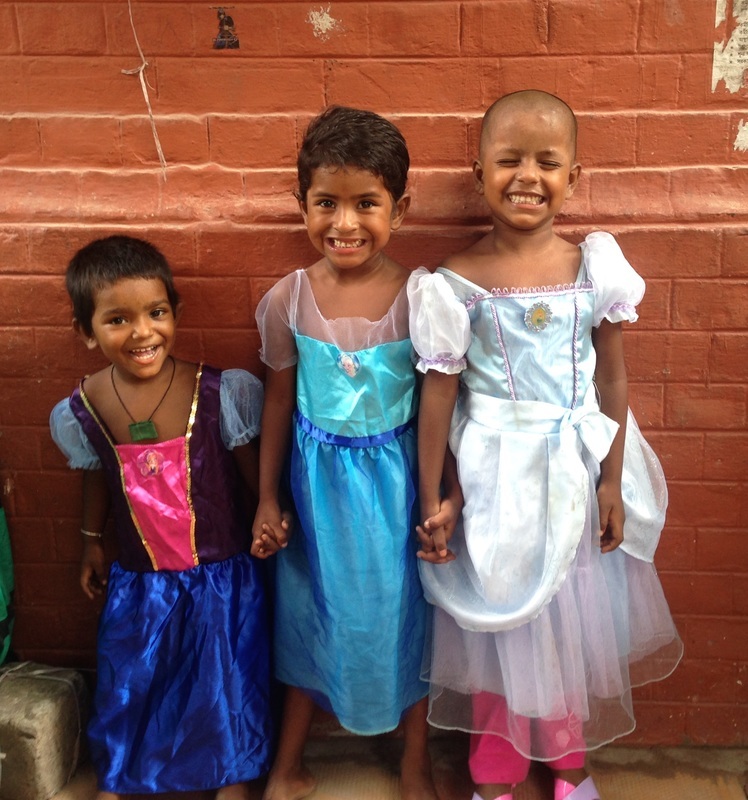 100% of donations go directly to the benefiting the children we serve.